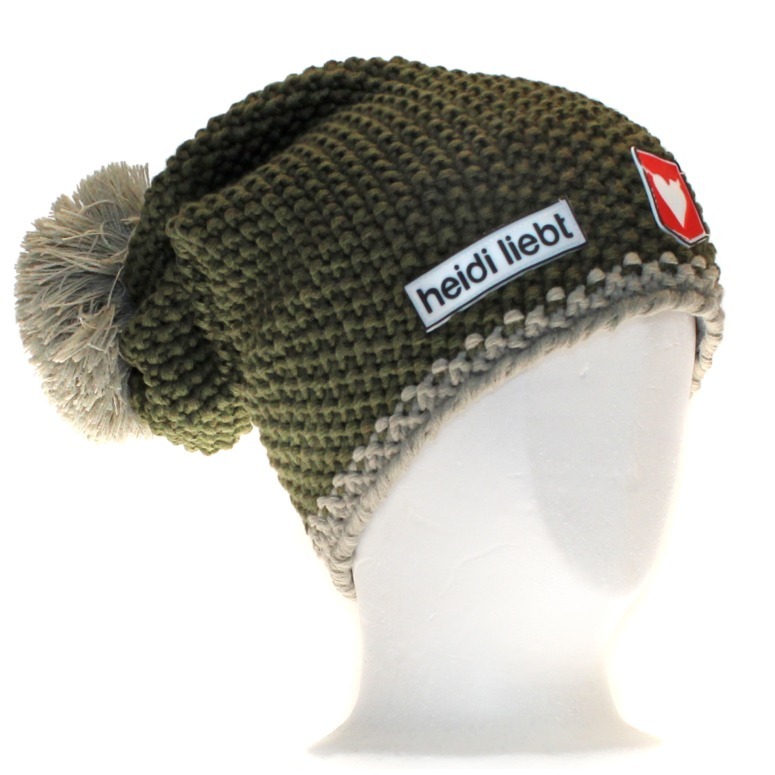 The Hang Loose from the Heidi Liebt collection will charm you with its style and lovely colours, not to mention its casual look. 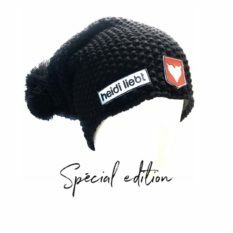 With its 7 cm inner contour strip, made of a 3-layer system made of merino wool and soft acrylic, it will keep you warm! The Hang Loose is assembled by hand in the Netherlands.